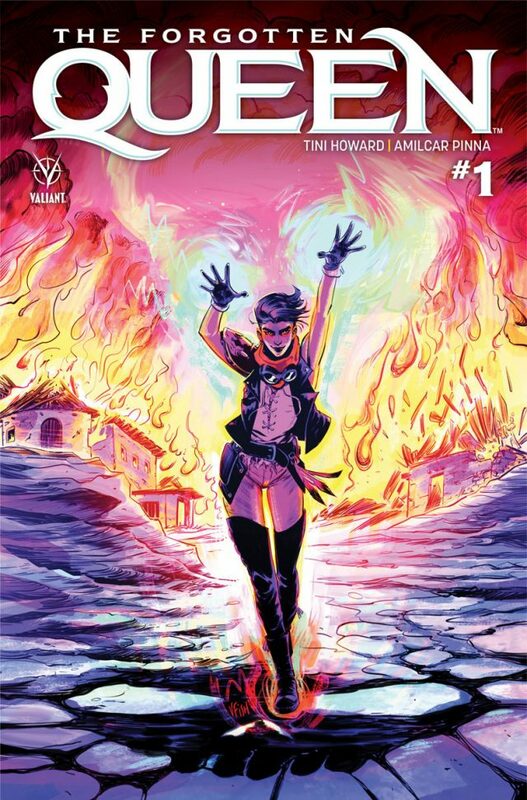 Valiant is excited to announce that THE FORGOTTEN QUEEN – a war-torn new limited series by rising star writer Tini Howard (Captain America Annual #1) and sensational artist Amilcar Pinna (Generation X) – will be available to pre-order at comic book stores everywhere in advance of its February 27, 2019 premiere date! 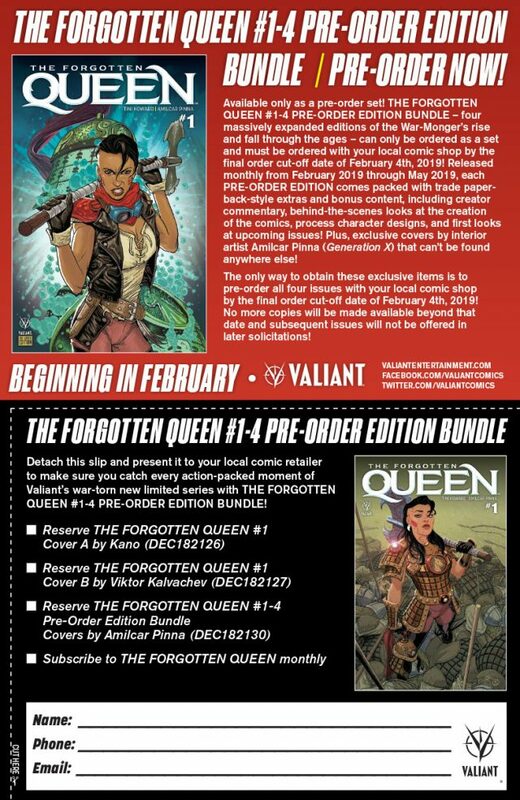 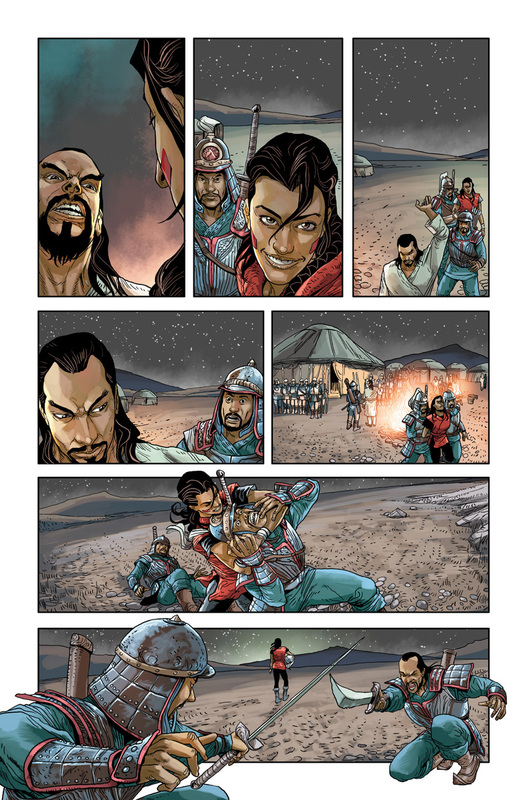 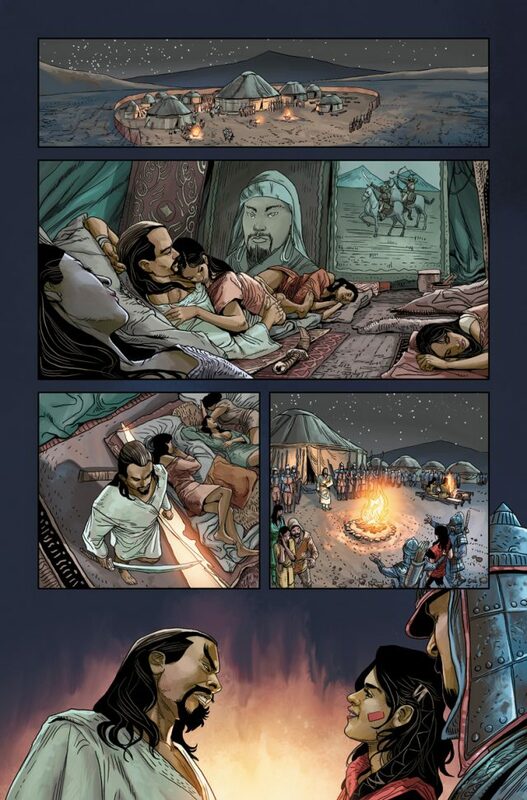 Available only as a pre-order set, THE FORGOTTEN QUEEN #1-4 PRE-ORDER EDITION BUNDLE – four massively expanded editions of the War-Monger’s rise and fall through the ages – can only be ordered together and must be reserved with your local comic shop by the final order cut-off date ofFebruary 4th, 2019! 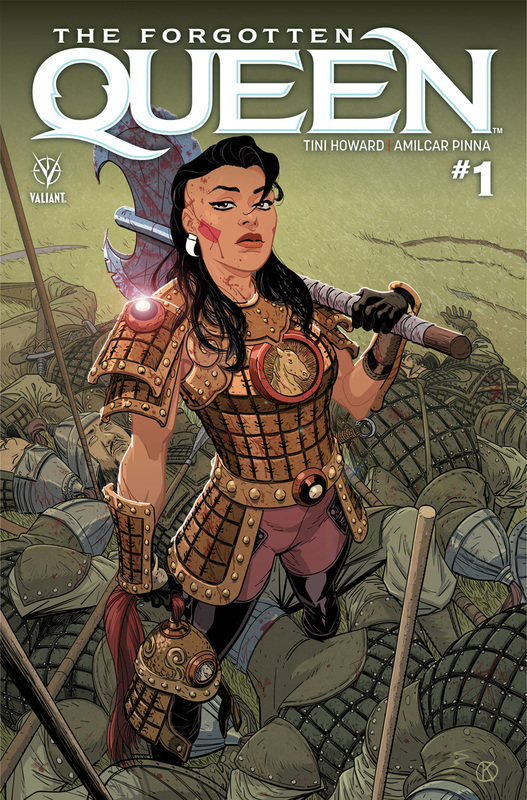 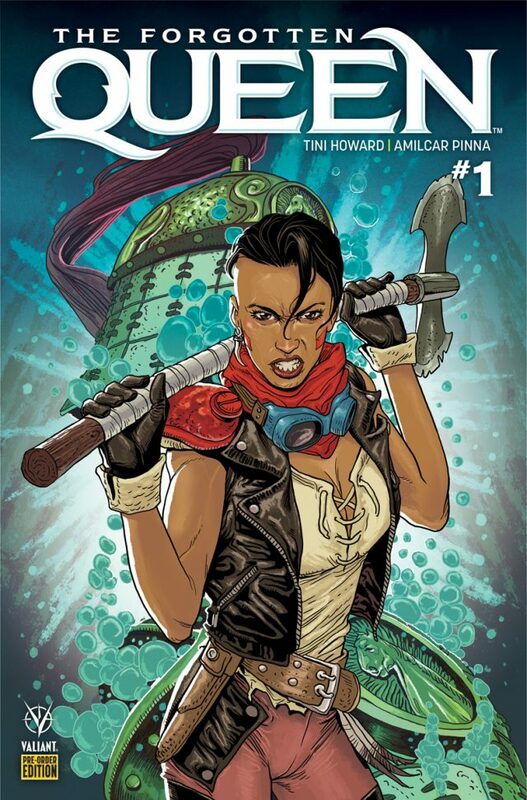 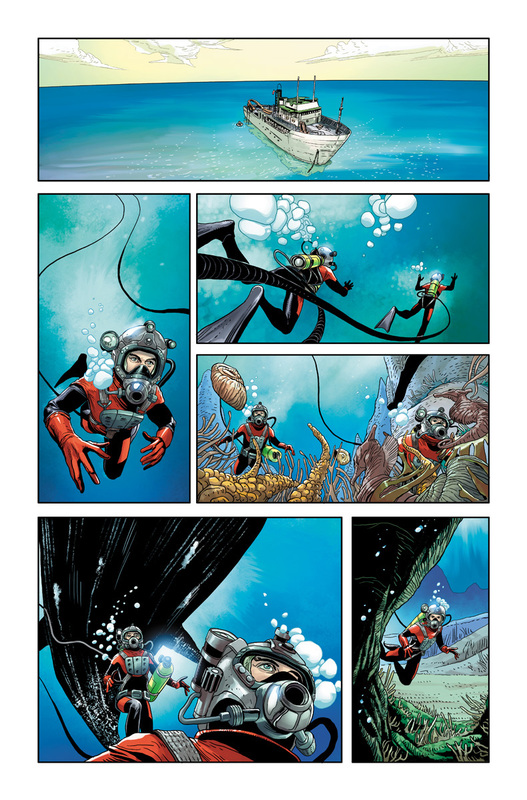 Released monthly from February 2019 through May 2019, each PRE-ORDER EDITION comes packed with trade paperback-style extras and bonus content – including creator commentary, behind-the-scenes looks at the creation of the comics, process character designs, first looks at upcoming issues, and exclusive covers by interior artist Amilcar Pinna that can’t be found anywhere else! 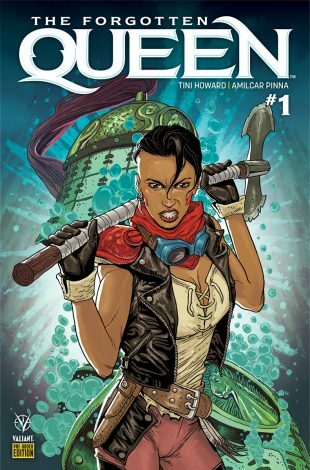 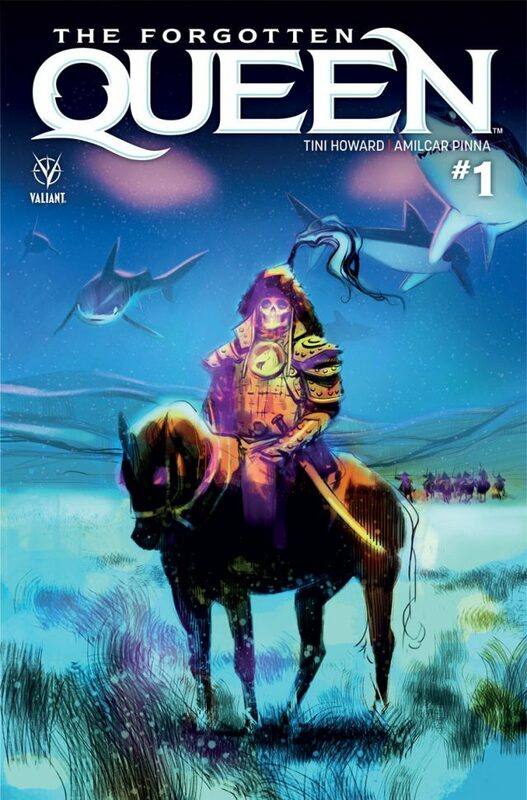 This winter, an ancient evil will stir in a brand-new saga of honor, love, and savagery that’s centuries in the making with THE FORGOTTEN QUEEN #1 – featuring covers by Kano (QUANTUM AND WOODY! 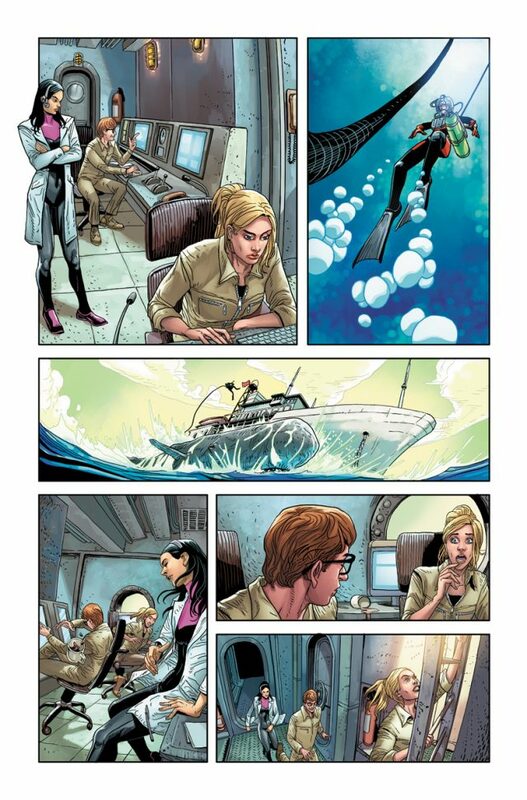 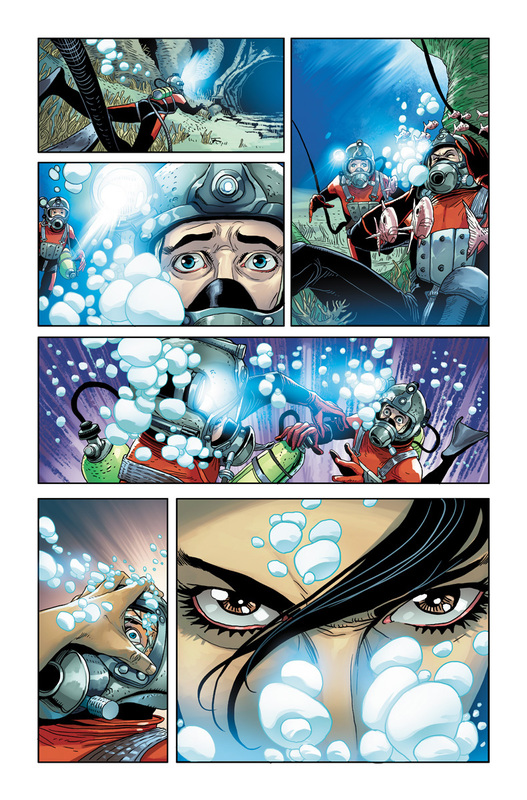 ), Viktor Kalvachev (Pherone), and Veronica Fish (Spider-Woman)!